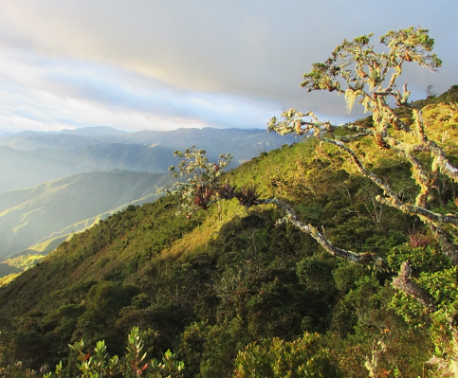 The community of San Juan de Sallique has pledged to protect approximately 8,650 acres (3,500 hectares) of Montane Forest and Páramo, which has just been recognised as a private conservation area (ACP) by the Ministry of Environment in Peru. This achievement reflects three years of work by the communities and World Land Trust’s (WLT) partner Naturaleza y Cultura Peru (NCP), and has secured the protection of this important habitat in perpetuity. This ACP is an important step for local wildlife such as the Spectacled Bear and Endangered Mountain Tapir, but is also a triumph for the communities dedicated to preserving their water sources through conservation and sustainable agricultural practices. The commitment this community has made to conserving their landscape goes beyond land conservation, as the people of San Juan de Sallique have spent the last three years learning how to work their land in a sustainable way. With the help of NCP, they have developed nurseries to grow tomatoes, limes and coffee as well as other produce without clearing the wild habitats surrounding their villages. The cloud forests in the mountains surrounding the communities provide fresh water for about 3,000 families in San Juan de Sallique. 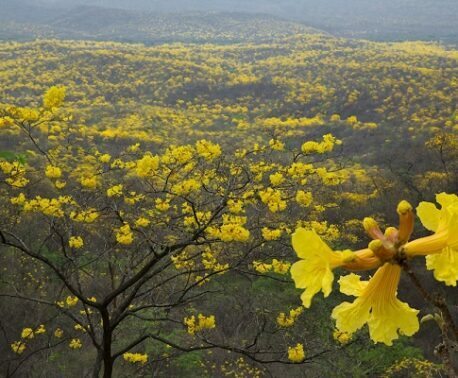 The recognition of the ACP (named Páramos y Bosques Montanos de la Comunidad Campesina San Juan de Sallique) is important because it will protect these water sources from mining and clearance for agriculture. WLT have been supporting NCP’s work with local communities to ensure the recognition of the ACPs through the Action Fund, and this long-term project would not have been possible without the monthly donations from WLT Friends. 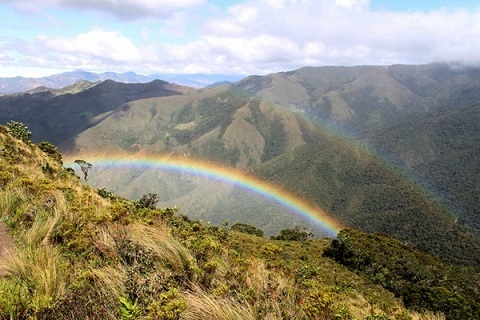 Thanks to your support, huge tracts of Montane Forest and Páramo have been protected for the benefit of local wildlife and the community in Peru.